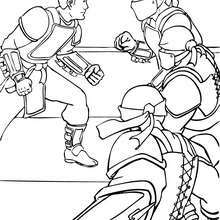 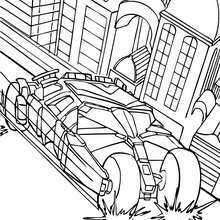 If you like this Criminals fighting together coloring page, share it with your friends. 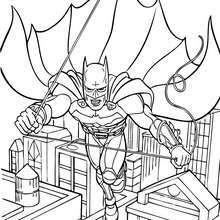 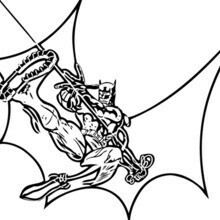 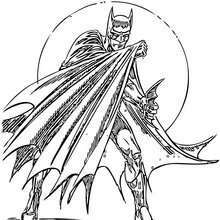 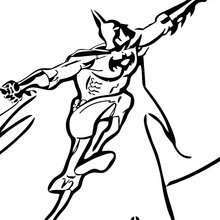 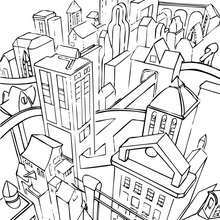 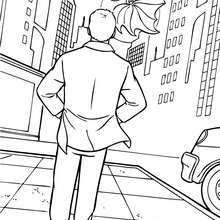 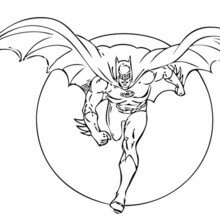 They will love these coloring sheets from BATMAN coloring pages. 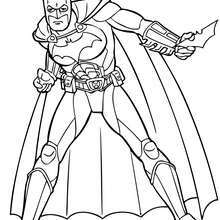 This Criminals fighting together coloring page is very popular among the Hellokids fans. 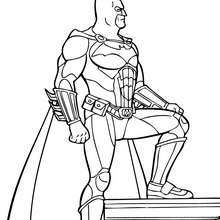 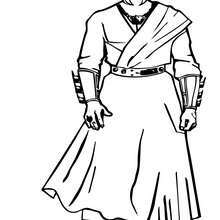 New coloring pages added all the time to BATMAN coloring pages.